Pillaiyar Patti Karpaga Vinayagar temple is rock-cut cave shrine deity located in Thiruppatthur in Tamil Nadu is one among very famous and for its uniqueness that TN people will know that Karpaga Vinayagar is differently designed than other Vinayak. Twice I have visited this temple. Thiruparankundram Temple though it is usually related with Lord Karthikeya as one among the six Padai Veedu being the first Padai has other deities in the same row as all of them are rock cut shrines deity and one being the Karpaga Vinayagar along with Vishnu Durga. This temple I have visited many times. The Mukkuruni Pillaiyar located inside the famous Meenakshi. 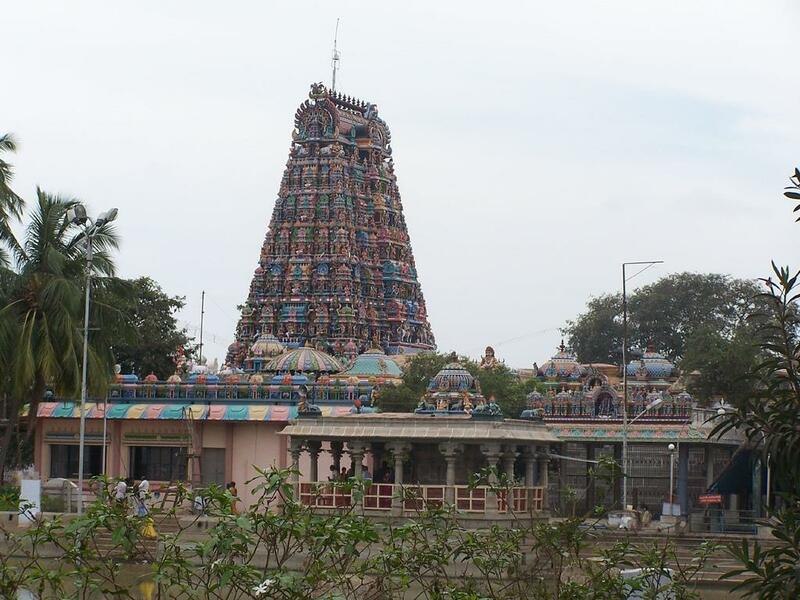 As it exists in the huge temple complex, this deity is also very huge and famous for its uniqueness and also with christen of the name of Vinayak based on the Tamil phrase Moondru+ooruni meaning three + measurement in which rice is measured. Hence on the day of Vinayak Chathurthi or on the demand, one big Kolukattai(which is to god) prepared using the measurement of Mukkuruni and this was started practicing by the King Thirumalai Nayak. I have visited this temple many times. The Ucchi Pillayar Temple is situated at the top of the rock of Rockford in Trichirapalli, again it is famous for Rock Fort which is the icon of Trichirapalli. There is another Vinayak temple on the bottom or the entrance of the top hill called Manikka Vinayak Temple and in between these two temples, people crossed other two deities are Thayumanavar (Shiva) and Mattuvar Kulali(Parvathi). This temple I have visited many times. Manakula Vinayaka Temple is named after a Kulam (Pond) that used to be located inside the temple with Man(sand) blown in from the seashores. This is amidst the French colony in Puducherry and nearer is famous Mother's Ashram. I have visited this temple many times. and this temple is famous for its uniqueness that is, on the festival of Vinayak Chathurthi, all people of the village only celebrated together in temple and not at their homes. First time I have visited fortunately on the day of Vinayak Chathurthi and I made another visit also recently. Eachanari Vinayagar temple is on the way from Palani to Coimbatore or from Kerala, from Palakkad to Coimbatore. 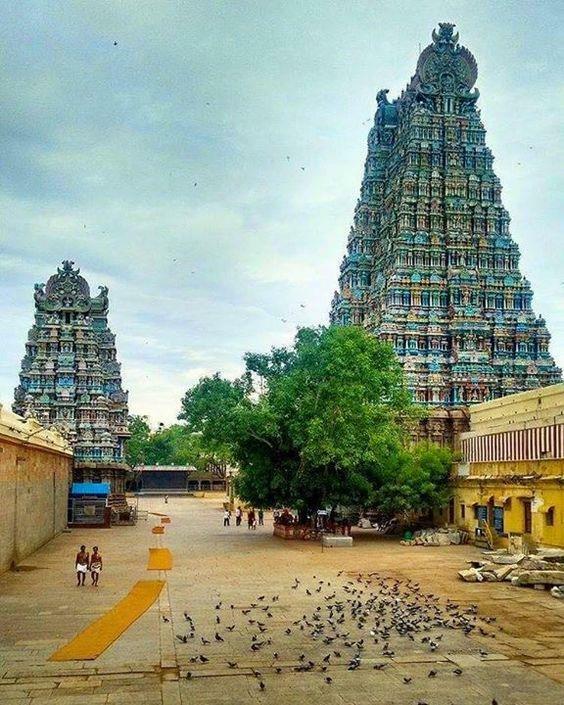 This temple is among the oldest and has a history that when the deity is brought from Madurai to Peru, the famous shiva temple in Coimbatore, is struck in this place and hence a temple is built separately for the Vinayak. I have visited this temple few times. Mundhi Vinayaka Puliakulam is in the center of the city and who ever visited Coimbatore will surely touch this place as this is existed very much on the road (from the airport or famous Avinashi road there is a mall nearer to this place) on its way. 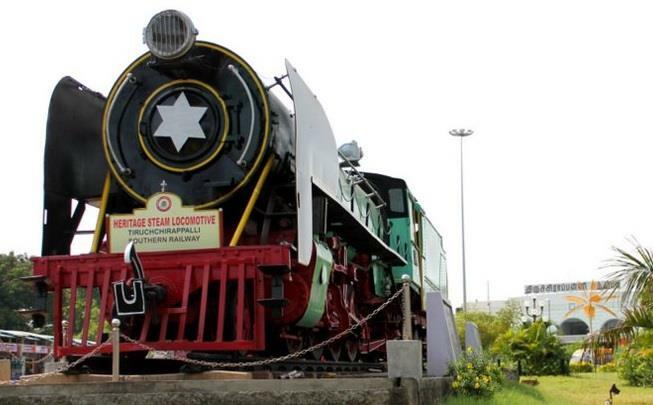 Deity is huge and one can say it is the icon of Coimbatore on the angle of worship. I have visited this temple few times. 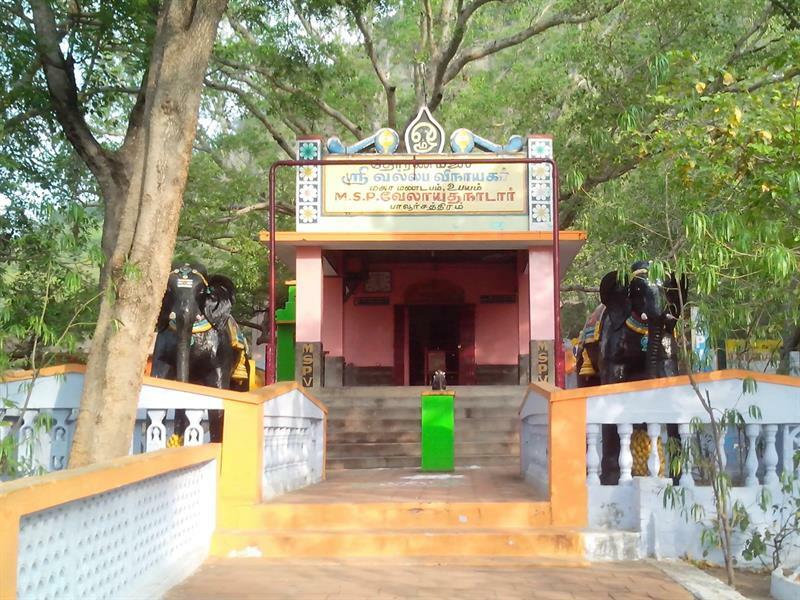 Thoranamalai temple is being worshiped for the Lord Karthikeya on the top of the hill, the temple at the bottom of the hill is for the Lord Vinayak which is amidst the scenic beauty. I have visited this temple once. 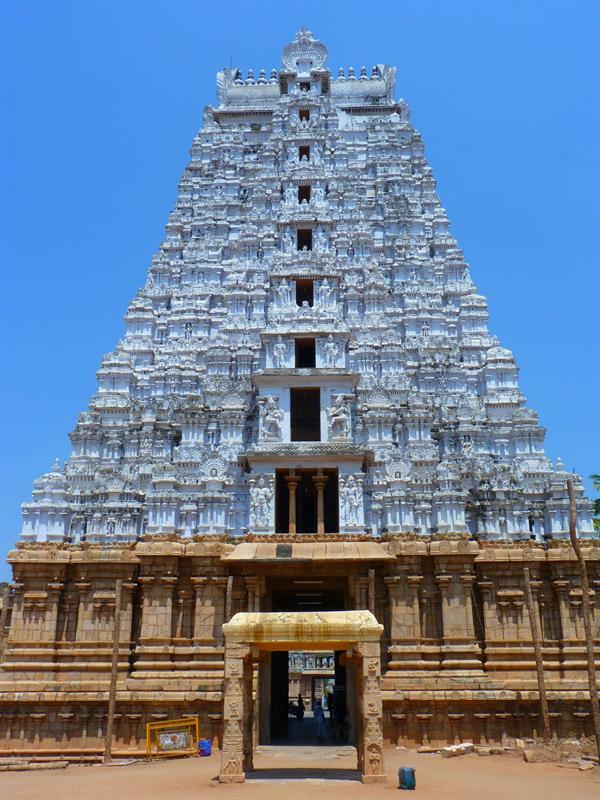 Thirumalai Kovil is being worshiped for the Lord Karthikeya in Panpozhi near Sengottai and this temple is on the top of the hill but the Vinayak temple at the bottom is really admiring and around the ghat section. I have visited this temple few times. 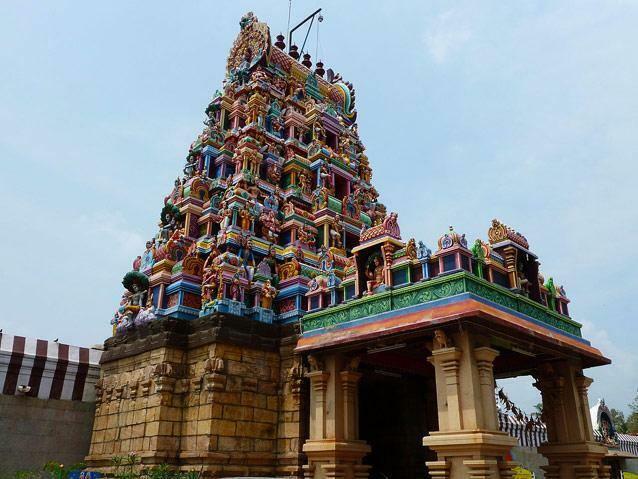 The readers who wanted to add more Vinayak temples of TN they have visited may add in the response to make this article filled with more Vinayak Temples of TN.